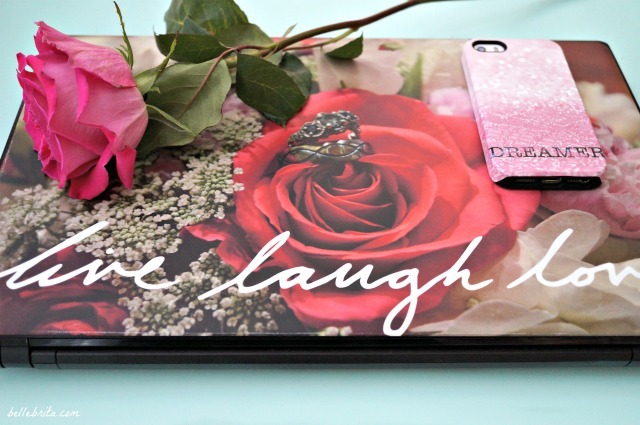 This post features Zazzle products I bought with a gift card they provided. I’m also featuring other products I reviewed in 2016 and in 2017, but these companies are not paying me to do so. This post does contain affiliate links. All opinions are my own. Pink is obviously my favorite color. I love buying new pink things for myself, whether it’s a sparkly pink phone case or a new pink hat! While pink might not be a traditional Christmas color, that’s no reason not to buy pretty pink gifts! Do you need to shop for a pink person this holiday season? 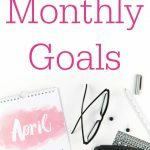 I’ve put together a list of pink gift ideas! Some of these I already own. Other pretty pink things are on my own Christmas wish list! It might not be summer, but everyone still needs a floatmingo in their lives. I received my floatmingo last June during an Instagram collaboration with GoFloats. I named her Mingo. She and I had the most wonderful summer together at my dad’s pool. Right now, Amazon is selling this floatmingo for for less than $60, a total steal for the quality. While you can find other flamingo pool floats, I picked the GoFloats version for 1) its size 2) the cup holders and 3) its raft-quality materials. Edit April 2019: Mingo is going strong after three summers of use! 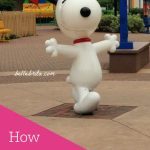 In 2016 I reviewed my custom flamingo dress from eShakti. I still love it! While the print is a little too summery to wear right now, I can’t wait to wear it again in March. 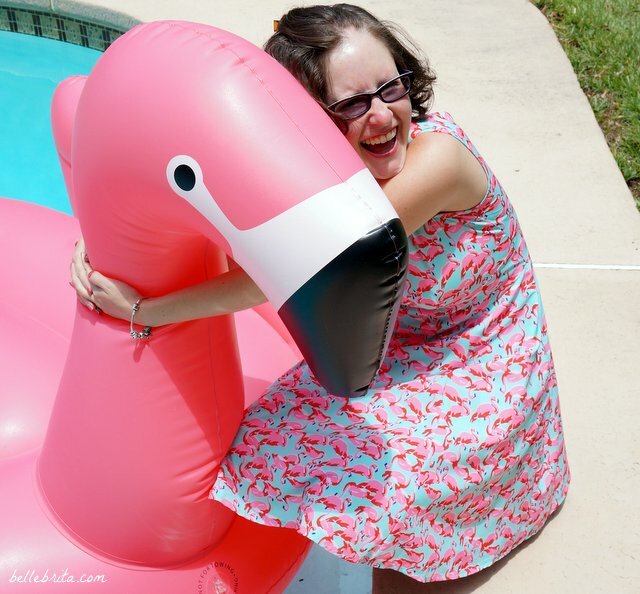 While eShakti currently doesn’t have this flamingo print in stock, Amazon sells tons of cute flamingo dresses! 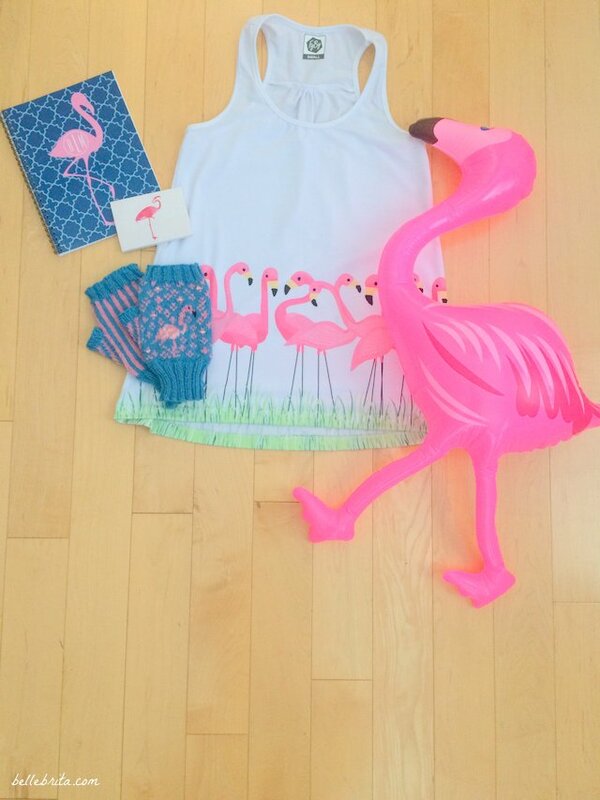 I recently splurged on a new flamingo tank top from Zazzle. It is so cute and fits perfectly! If your Secret Santa loves the Cuban Flamingos Illustration, but not the tank top, you can buy other products with the same design. At Kroger the other day, I saw the cutest light-up flamingo among the Christmas decorations! Amazon has a few options, but check out Kroger’s Christmas aisle to see their version. Are you shopping for a blogger or Instagrammer? We tend to love cute office supplies! 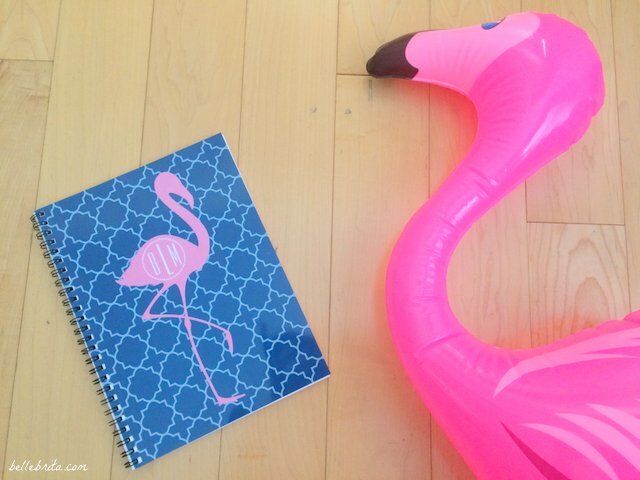 I recently bought myself a flamingo monogrammed notebook, flamingo return address labels, and flamingo note pads, all from Zazzle. 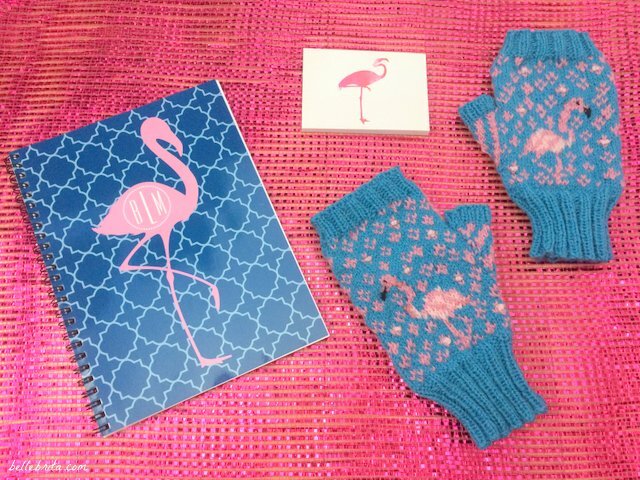 If you want to make a flamingo gift this Christmas, how about flamingo mittens? My dear blogging friend Carolynn sent me these adorable fingerless mittens. She shared a tutorial to knit this pattern on her blog! I’m also obsessed with my flamingo bottle opener. Is it not the prettiest thing ever?! 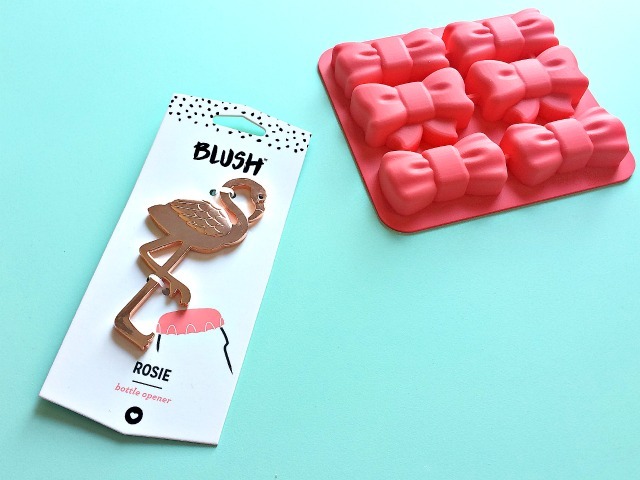 And while the pink ice cube tray might not be flamingos, Blush now sells a flamingo option too! 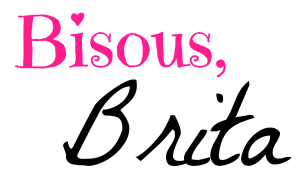 I receive compliments on my customized pink and sparkly iPhone case wherever I go. You can read my full sponsored review of CaseApp from last year. I’ve had this iPhone case for over a year now, and it’s still in great condition, even though I’ve dropped it a lot. Any pink lover would love a pink phone case! My previous phone cases were pink too. Edit April 2019: Even though I mostly use my iPhone 7 now, I used my iPhone 5S as my main phone until June 2018, and I still use it as a secondary phone. My pink phone case still looks great after more than three years! For my 21st birthday, I received several alcohol-related gifts. 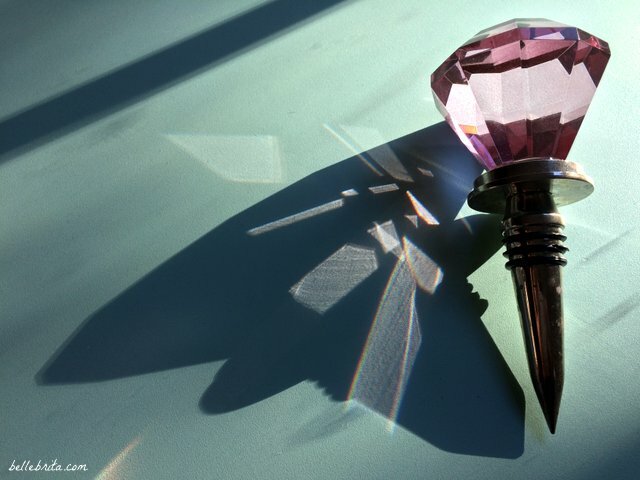 Among these was a wine stopper with a big pink fake diamond on top. I found a similar version on Amazon, the perfect gift for the pink-wearing, wine-guzzling friend of yours! What about new pink jewelry? I worked with VDazzled in 2016 to review pretty pink earrings (and again this year to review pearl earrings). Their selection of sparkly pink jewelry is great! If your loved one has a Pandora bracelet, she would love a new charm. Amazon offers a great selection of official (and unofficial) pink Pandora charms. Just find out how she feels about colorful charms first. I’m keeping my bracelet all silver! Rose gold is another great jewelry option. Melissa Curry offers a stunning line of jewelry to empower women. BYOS stands for Be Your Own Success. She sent me the signature Success bracelet earlier this year, which I now wear all the time. You can always decorate for Christmas with sparkly pink ornaments! While I still like a mismatched tree with all my beloved ornaments, I have built up quite the collection of pretty pink ornaments. I love my pink battery pack! It makes playing Pokémon Go so much easier. Dan just bought me a new set of lightning cables for my iPhone, all in rose gold. So pretty! 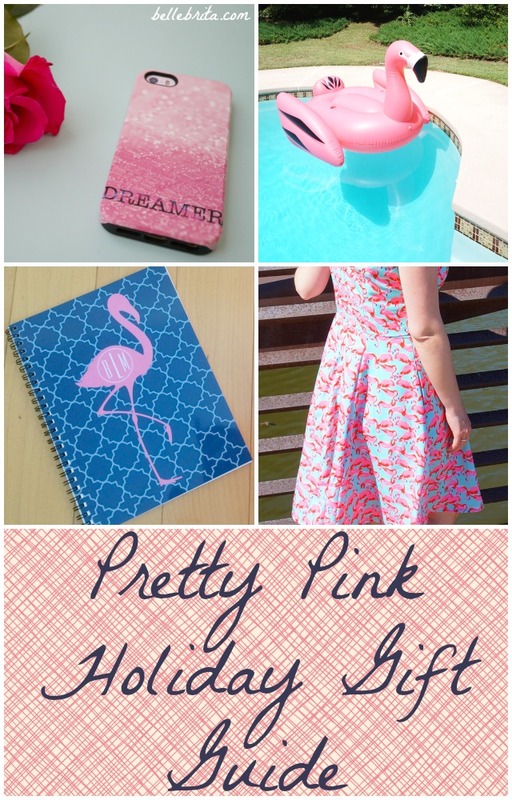 Even if flamingo pink isn’t quite right, Zazzle offers tons of other cute office supplies in pink. Have you discovered LuLaRoe leggings yet? 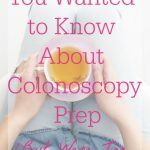 They come in a million colors, including so many shades of pink. Georgia might not be that cold yet, but I still wear my scarves. 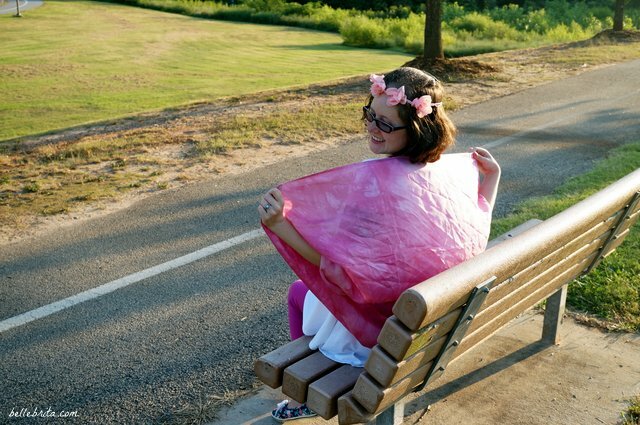 You don’t have to travel to Paris to buy beautiful pink scarves! Check out this pink beauty! Flower headbands are still popular… right? I love my pink one gifted to me by Headbands of Hope. Plus, for each purchase made, they give a headband to a child with cancer. If you know someone’s tastes really well, and you can afford it, treat her to a pink Kate Spade bag! I already have a pink Kate Spade wallet and a black Kate spade purse, but I wouldn’t say no to a new pink purse! April 2019: I recently splurged on a hot pink Coach bag, which is another gift option if you can afford it. I confess, I’m quite the fan of wine! While Dan and I stocked up several months ago on pink sparkling wine, I still enjoy trying new wines. 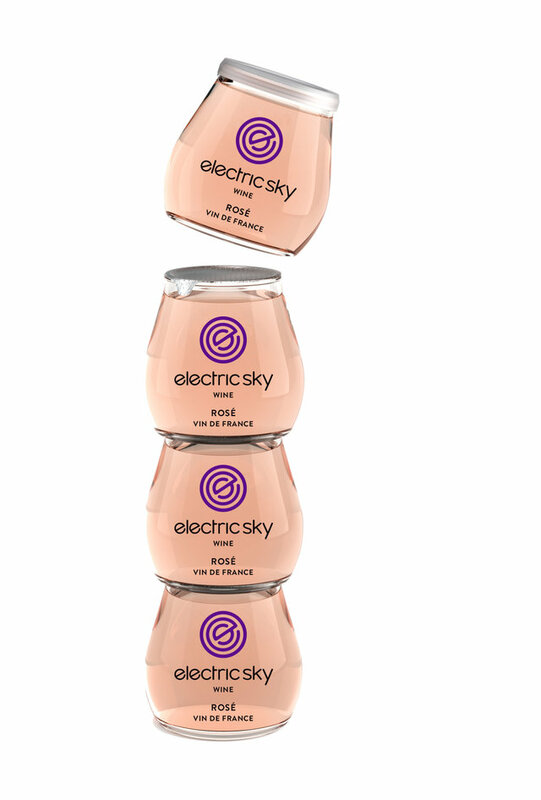 Electric Sky Wine offers three varieties (Pinot Grigio, California Red Blend, and Rosé) in individual servings. I haven’t tried it yet, but this Rosé is calling my name! I’ve amassed quite the collection of nail polish over the years, but I still want to add new colors! Ani Michele Nail Polish is 5-free, cruelty-free, made in the USA, and vegan-friendly. 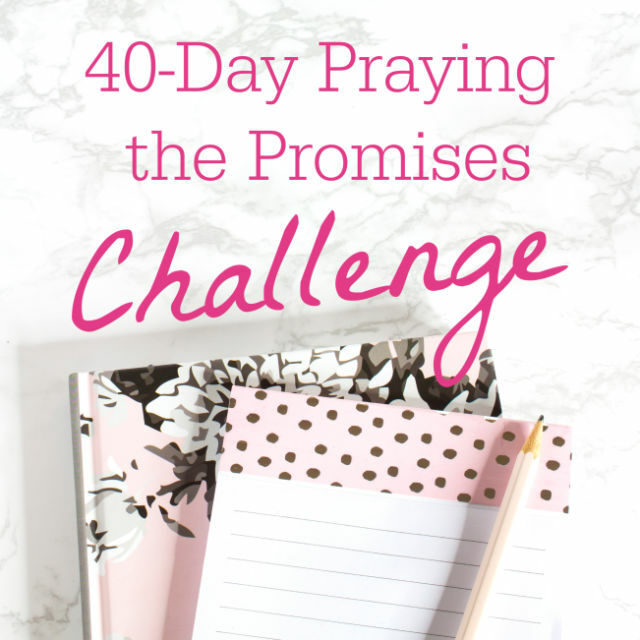 You can choose more seasonal colors or this bright pink that’s on my holiday wish list! What’s on your Christmas wish list this year? What product do you own and love that you would recommend as a Christmas present?